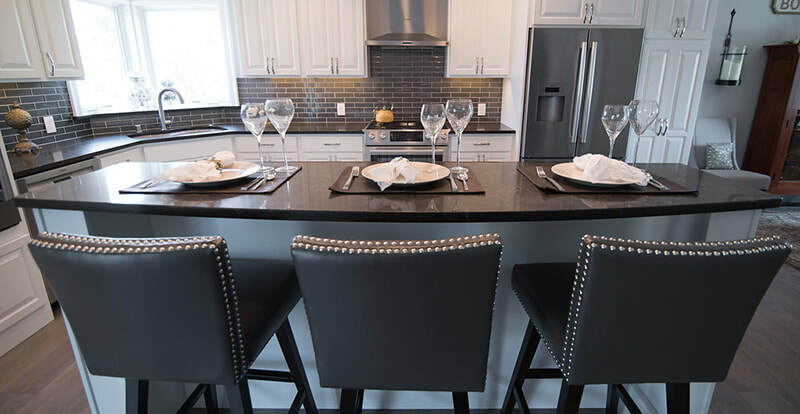 Looking for all things granite, you have come to the right place. 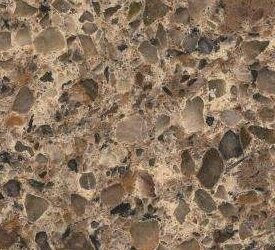 Integrity Granite offers anything related to solid surface counter tops. We understand your project needs to be aesthetically pleasing, as well as functional for everyday use, so we are dedicated to providing exactly what you want. Integrity Granite would be proud to design your next project. Granite is composed mainly of quartz and feldspar with minor amounts of mica, amphiboles, and other minerals. ​Our showroom will be ready this summer giving you the opportunity to come in and plan your dream project with us! 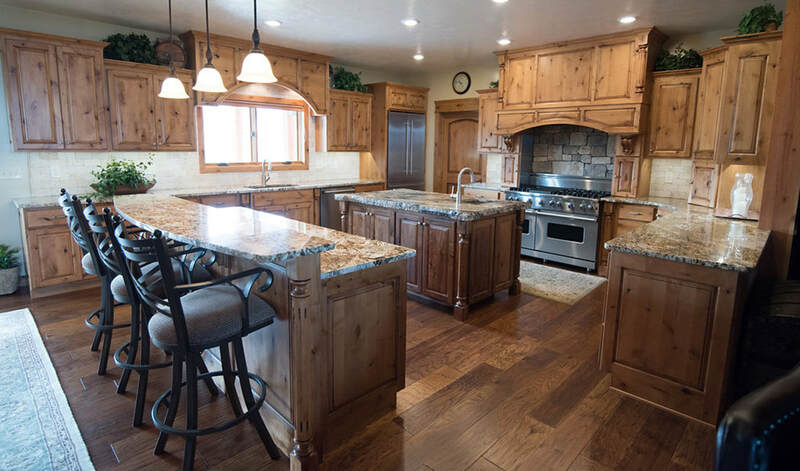 Licensed and bonded in the State of Montana specializing in granite and marble work, Tim and Paul Scharff are master stone fabricators with extensive experience in residential and commercial construction using natural stones. Integrity Granite operates out of a local Missoula, Mt fabrication shop that was designed by Tim and Paul to run efficiently with low overhead costs, and in turn, those savings are passed along to the customer. We are master craftsmen whose standards are quality work and exceptional service. 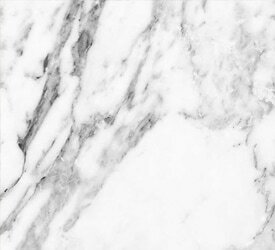 Because our goal is to provide our clients with granite, and stone installations that will last for generations, we use only the highest quality materials and guarantee our work to be free of defects with a two year service warranty.